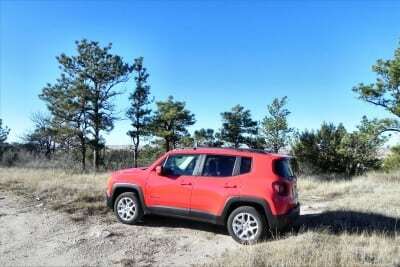 The newest in the Jeep lineup, the 2015 Renegade is the brand’s latest compact entry. Picking up where its previous namesake left off, this is the funnest little 4×4 on offer. 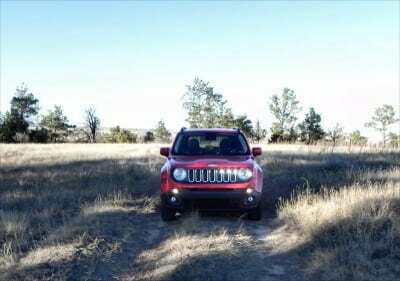 This is a unique little compact that’s unmistakably Jeep. Ask people what they think of when the term “Renegade” is uttered. Some might think of Lorenzo Lamas. Others of some song we’d all prefer to forget about. Or maybe you think of juggling props. 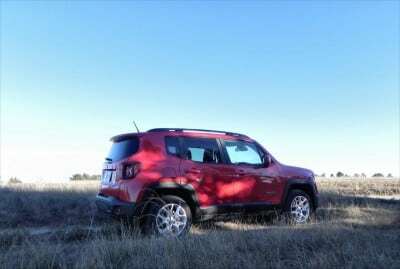 At Fiat Chrysler Automobiles, though, they think of tiny little fun boxes with four wheel drive. 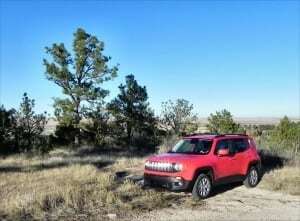 The 2015 Jeep Renegade is brand new and is being slotted as an entry-level offering below the Cherokee model. 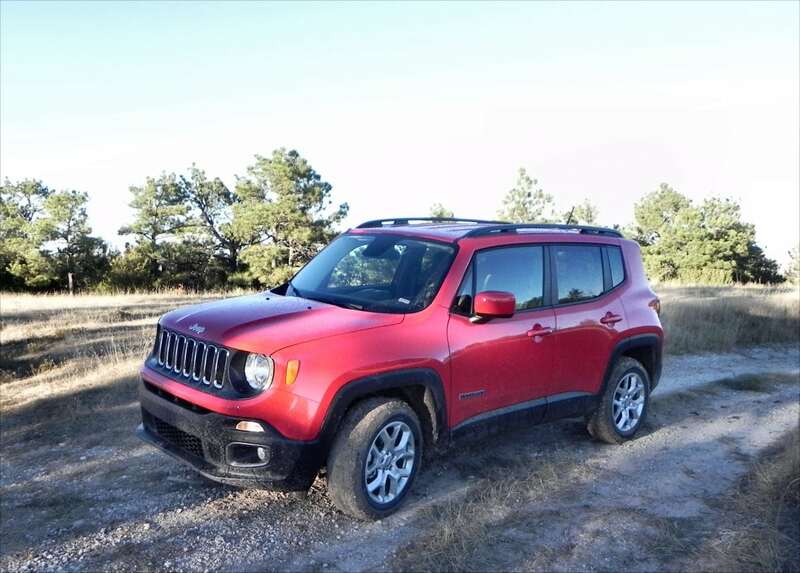 The Renegade is much smaller than the Cherokee, but makes up for the tinier wheelbase by adding almost an inch to its width for both stability and, to our surprise, expanded interior space. On just about every front, Jeep hit it just right with the 2015 Renegade. It’s enjoyable to drive, fun to be seen in, great off the pavement, and wonky enough to endear itself to younger buyers. 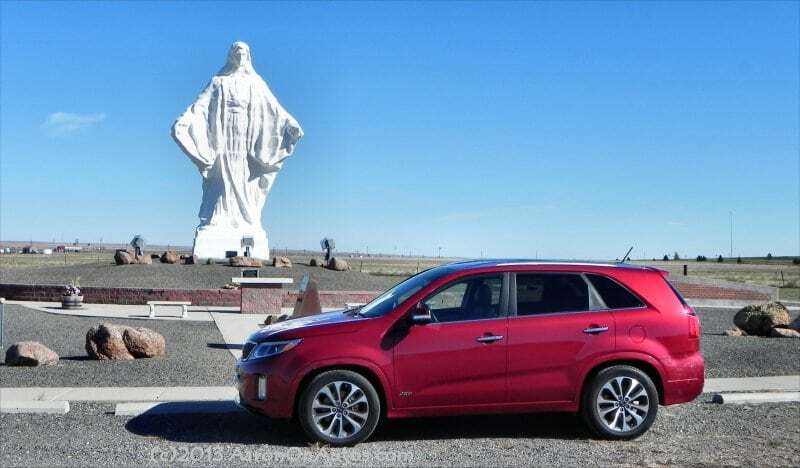 After a week in this five-seat compact crossover, we’re convinced that it’s one of the best in the segment. 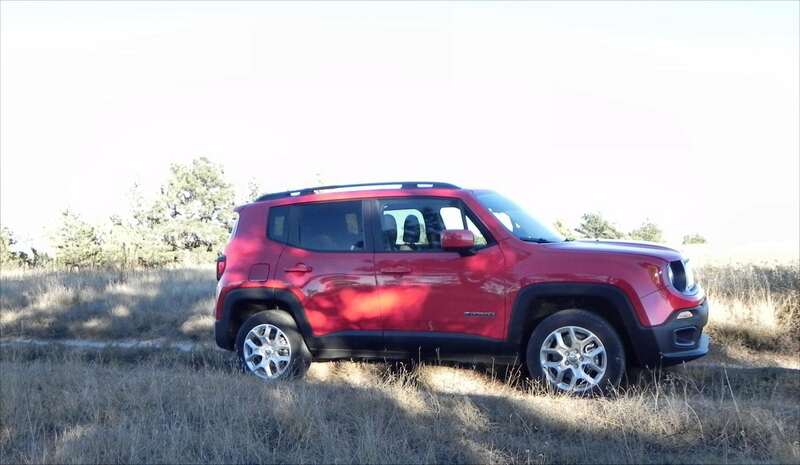 The exterior of the 2015 Renegade is pure fun-loving Jeep. The square body, round headlights, and slotted grille are all obvious Jeep cues. The trapezoidal wheel wells, high stance, and other, more subtle cues finish the look. The basic shape of the Jeep Renegade is a square box with a hood and wheels. From the front, the classic Jeep look is obvious. 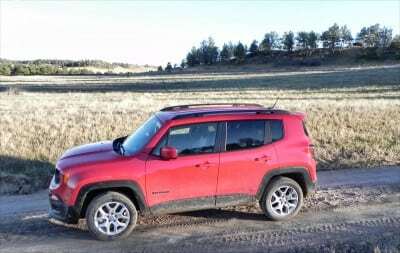 From the rear, the X-crossed taillamps, squared hatch, and slightly up-tilted bumper are more Jeep cues. It’s a great look that has a hint of playfulness, plenty of quirkiness, and immediate recognition. It’s also fitting for the compact crossover SUV class, which seems to have two approaches: contemporary sleek design or extreme and polarizing. The Renegade obviously falls into the latter category. 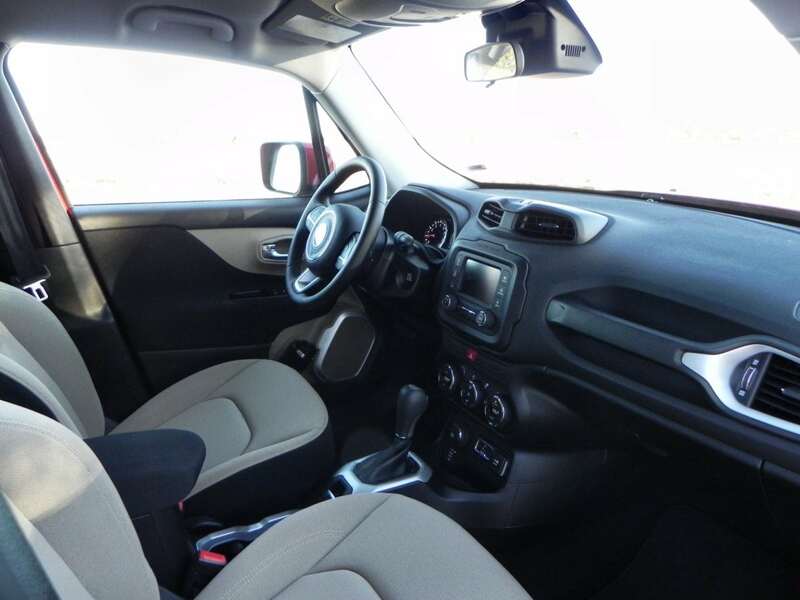 The interior of the 2015 Renegade is surprisingly roomy for such a small SUV. Seating is very comfortable, especially up front, and soft touch materials are mixed in with quality plastics to give the interior’s look some upscale appeal. 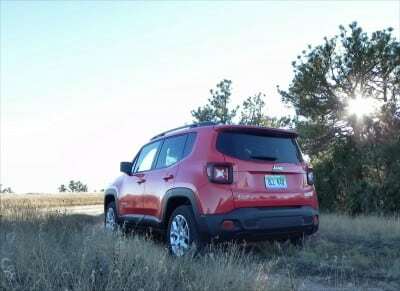 The square body and wide build mean that the Renegade is one of the roomiest in the compact class. 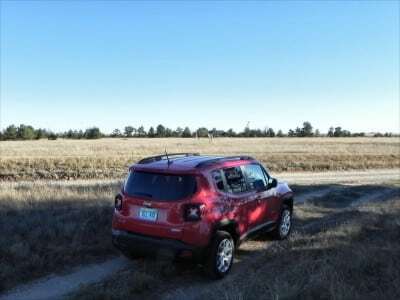 Headroom is especially good in the Renegade and legroom is very good up front and better than most in the back. The rear seat also accommodates three across, unlike most in this class. 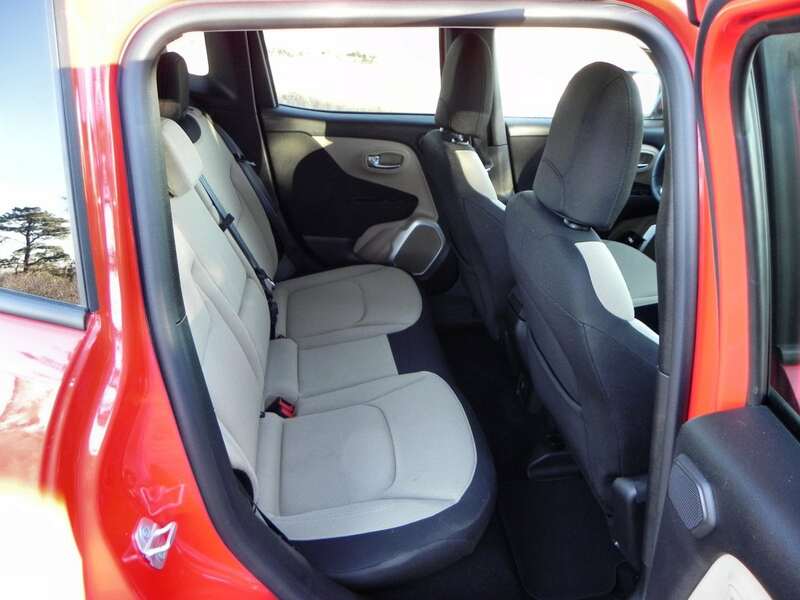 Cargo space is at 18.5 cubic feet with the rear seats up and 50.8 cubes with them folded down. 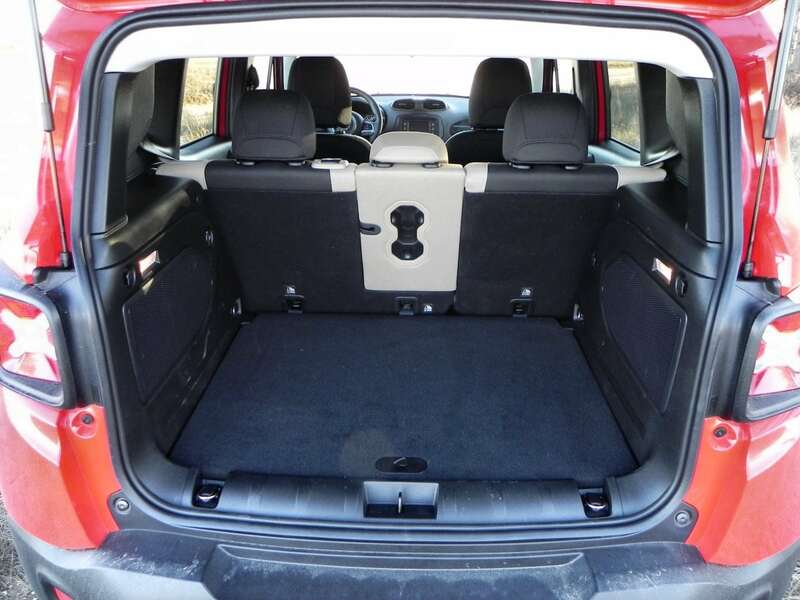 The interesting floor system in the cargo area means an extra couple of inches of space can be added by lowering the floor (assuming no spare tire option is included) in the Limited trim level. Roof panels can be removed in some packages as well. Called the MySky system, this allows two roof panels to be removed, opening the Renegade’s top to the sky. 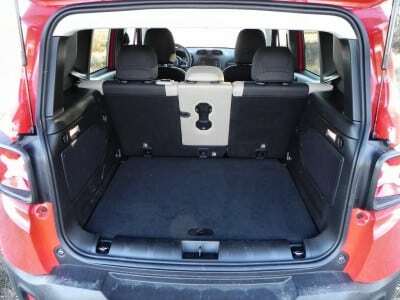 The panels store in the cargo area or underneath the cargo floor if the Limited trim is opted for. Removal requires no tools and is easy and quick as a one-man operation. 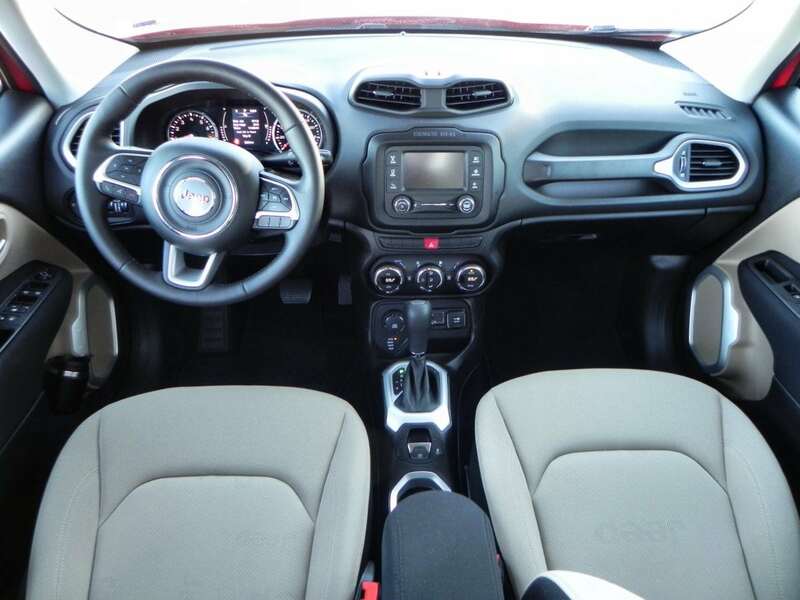 We really like the versatile nature of the 2015 Renegade’s interior. It’s comfortable, easy to adjust, and the playful nature of the Renegade’s “Easter eggs” throughout are a bonus. There are two engine options for the 2015 Jeep Renegade. 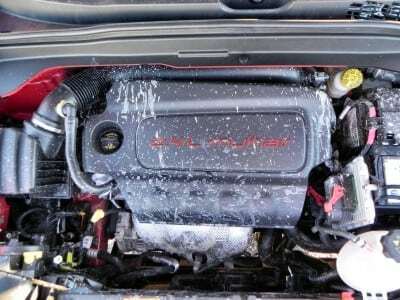 The base engine, standard on the Sport and Latitude models with front-wheel drive, is a turbocharged 1.4-liter four-cylinder producing 160 horsepower and 184 pound-feet of torque. 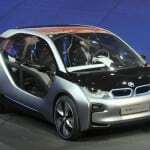 A six-speed manual transmission is standard and a nine-speed automatic is optional. This engine will be familiar to Fiat fans. Optional for those two trims and standard in the other two is the 2.4-liter four-cylinder upgrade that offers 180 hoses and 177 lb-ft of torque. 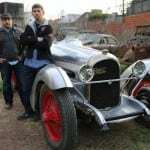 A nine-speed automatic is the standard transmission with this engine and front-wheel or four-wheel drive are available. 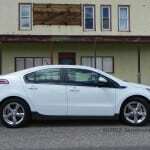 The EPA gives the 2.4L engine a 25 mpg combined rating in FWD and a 24 mpg combined with 4WD. The 2.4L also has a towing option of up to 2,000 pounds. On the road, the 2015 Renegade is surprisingly smooth for its high stance and 4×4 capability. 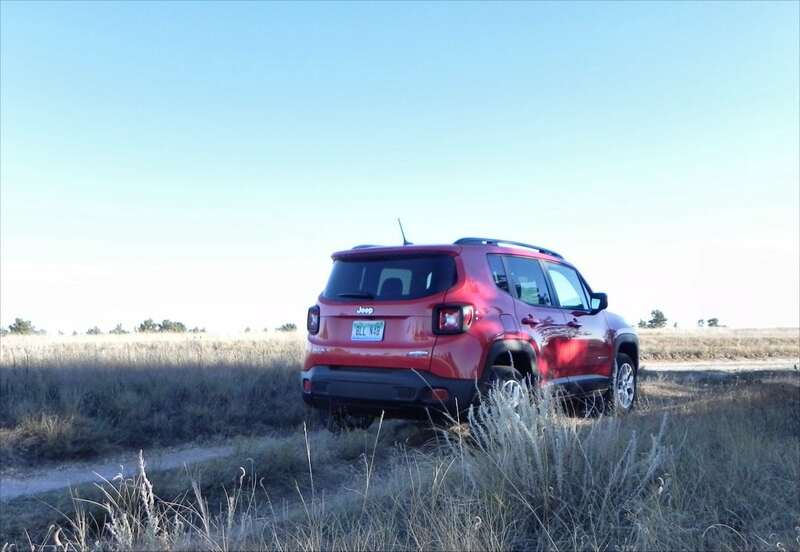 The wide stance of the little SUV helps road handling a lot. Around town, it’s a fun little ride with a peppy response with either engine option. It’s not the speediest car on the road, but it’s no slouch. On the highway, the 2.4L engine is more balanced for higher speeds and makes a lot less noise achieving them. Off the road, the Renegade is surprisingly capable despite its appearances that might suggest otherwise. This tiny machine is very good off the pavement with just enough ground clearance to do most light and mid-duty offroad tasks. 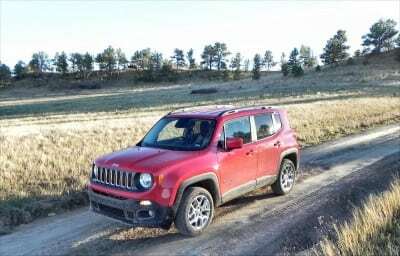 It’s not a Wrangler Rubicon, of course, but it’s very good at going out and about. Better than any other in this class that we can name save for, perhaps, the Subaru XV Crosstrek. 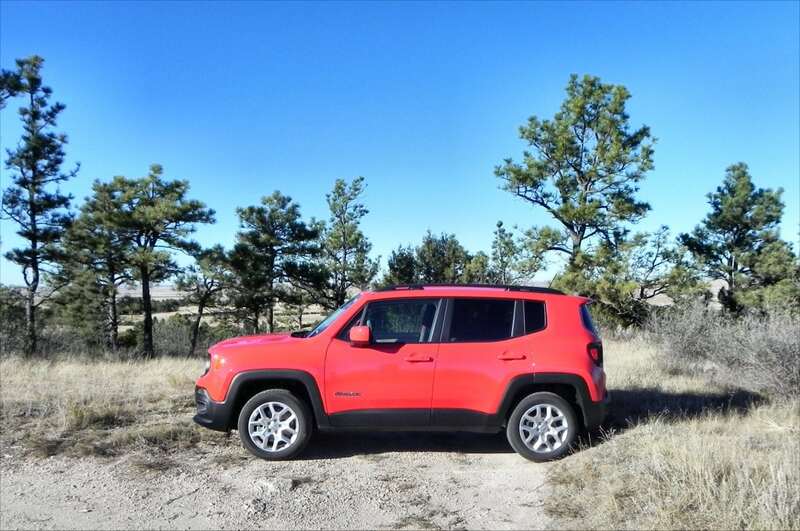 This means that the Jeep Renegade is not just a Jeep for show, but also for real. 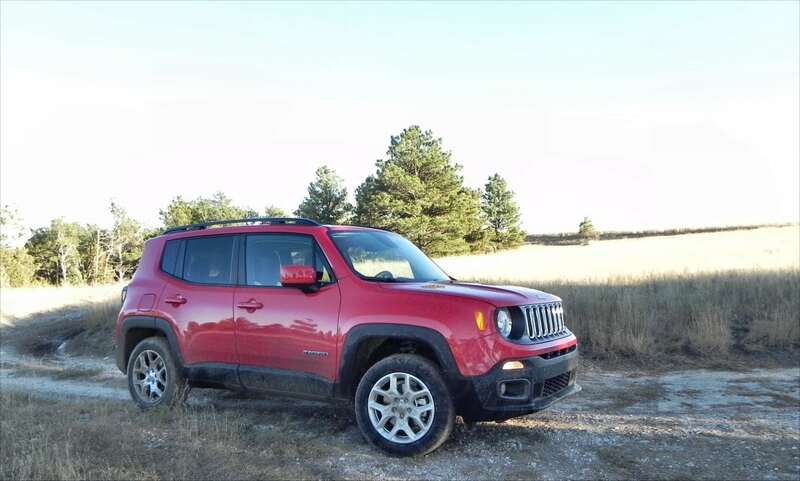 Base model has 16-inch steel wheels, automatic headlights, dual sliding sunroofs, keyless entry, power accessories, 60/40 split rear seating, and a four-speaker sound system with USB. 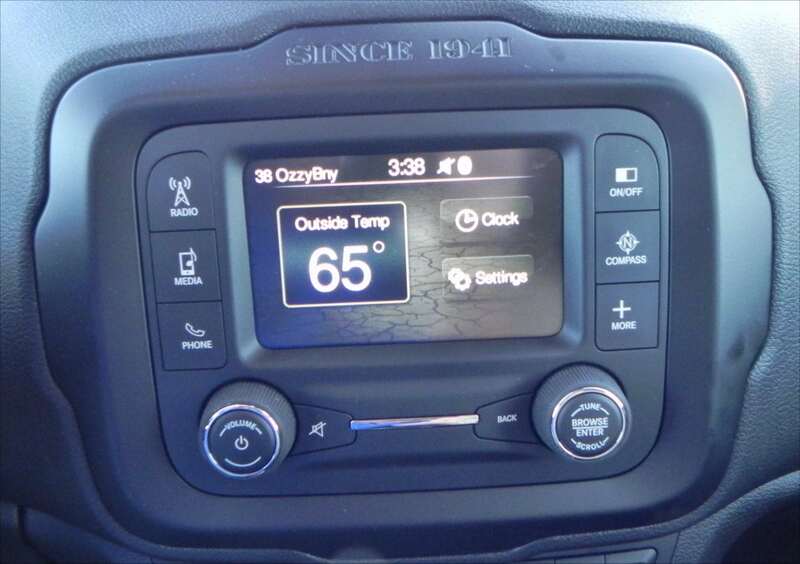 The Latitude model adds alloy wheels, roof rails, foglamps, heated and power-adjusting side mirrors, air conditioning, ambient LEDs, cruise control, and optional upgrades for technology and infotainment. 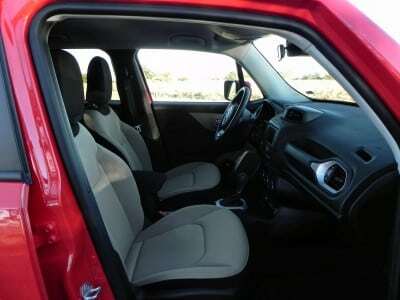 The Limited upgrades to 18-inch alloy wheels, adds dual-zone climate control, and an auto-dimming rearview mirror. Remote engine start, a 115v power outlet, leather upholstery, an eight-way power-adjustable driver’s seat, heated front seats and steering, a a 40/20/40 split folding rear seat are also added. The Trailhawk edition is offroad centric with standard 4WD, hill decent control, a raised suspension, tow hooks, 17-inch alloy wheels, all-terrain tires, and underbody skid plates. It is otherwise the same as the Latitude trim. Option packages are available to upgrade many of these trims and include advanced infotainment via a 6.5-inch Uconnect touchscreen. Updated safety packages add blind-spot warning and other options. There is a lot of competition in the small crossover class. The 2015 Jeep Renegade will soon compete with a sibling in the Fiat 500X, as well as with the Subaru XV Crosstrek, the Chevrolet Trax, and the Nissan Juke. Against the Subaru XV Crosstrek, the Jeep Renegade is a solid contender thanks to its roomier interior and more ergonomic daily use format. 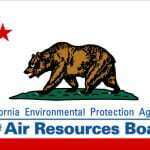 The Crosstrek, though, has better fuel economy and enjoys the superb reliability reputation of Subaru. 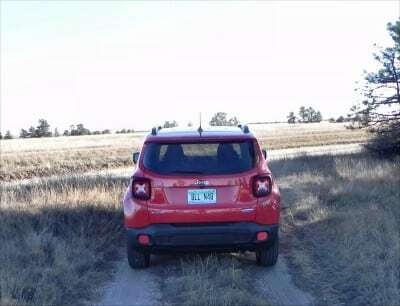 The Nissan Juke competes with the Renegade on the quirkiness front with unique and polarizing looks that many find adorable and that others can’t stand. It is otherwise generally inferior to the Renegade in terms of interior space and daily usability. 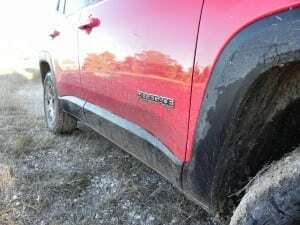 The Chevrolet Trax is a solid contender against the Jeep Renegade with a slightly larger interior and more daily usability. 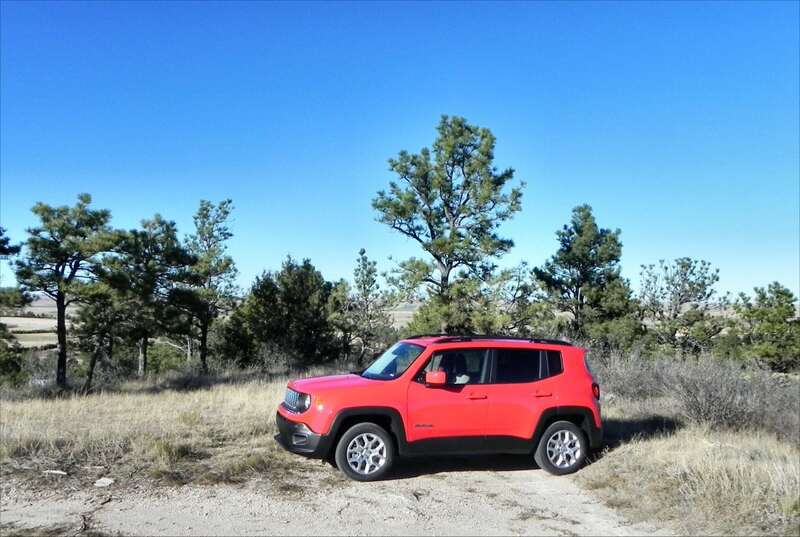 It’s not as fun or stand out as the Jeep, though. Not as upscale or contemporary as some. Base engine is weak on the highway. 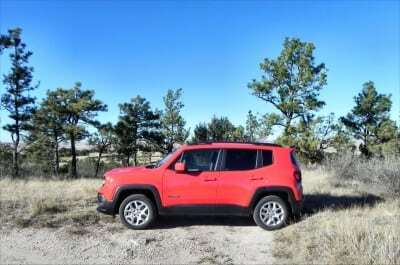 The 2015 Jeep Renegade is high on our list of favorites in the compact crossover SUV class. It’s a true 4×4 with a great feel and a lot of appeal. It’s fun, utilitarian, and easy to spot in the crowd. The Renegade was a manufacturer’s press loan for about a week. During that time, a total of 255 were put on the vehicle in various driving conditions, including offroad.